Completed forms, with a £2 entry fee, should be returned to the school in a sealed envelope. The deadline is Friday, 29 April. If you are not able to create your own scarecrow, perhaps you would be willing to spare a small patch in your garden to display someone else’s entry. 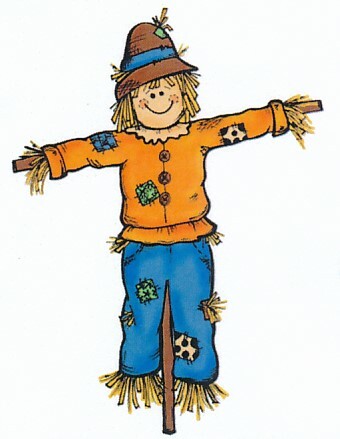 Could you offer some time over the weekend to lend a hand at the scarecrow base where there will be many activities taking place? If so, please contact Emma Daker or Amanda Dean at the school on 01904 551630, or email: Amanda.Dean@york.gov.uk. The school has received a donation of cups for the winning entries, but is still hoping for sponsorship towards advertising, the bouncy castle and raffle prizes. This year, it is hoped that all money raised will contribute towards the cost of creating a quiet, outdoor area which can be accessed by any of the children who need a little time to reflect.